Case Study: The One Where We Shake Up The Shelving Industry. 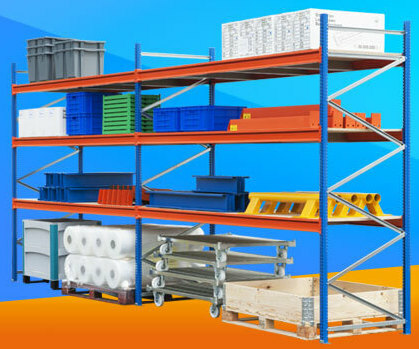 Rapid Racking are one of the leading B2B suppliers of industrial racking in the country. Rapid Racking asked BEAF how they could innovate their product offering, increase sales for their Rapid Racking division, and deliver ideas around how they could gain a competitive advantage by delivering a new racking (shelving) product to the warehouse market. BEAF carried out consumer insight with Rapid Racking’s customer-base. We researched the pain-points the current products caused, and developed a suite of new product ideas that remedied each customer problem.  BEAF looked at the entire customer journey, from engagement right through to sale, developing solutions that allowed Rapid Racking to respond faster, deliver quicker and more relevant products to different customer audiences. This ensured that Rapid Racking had tangible and validated data about each idea. 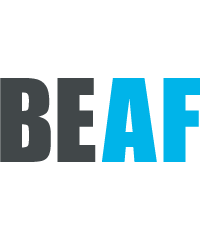 On the back of the ideas generated, BEAF and Rapid Racking are now working on some highly innovative racking products, that will be completely different to anything the industry has seen before. These are currently in development. Stay posted – more on that when we are able to disclose it!